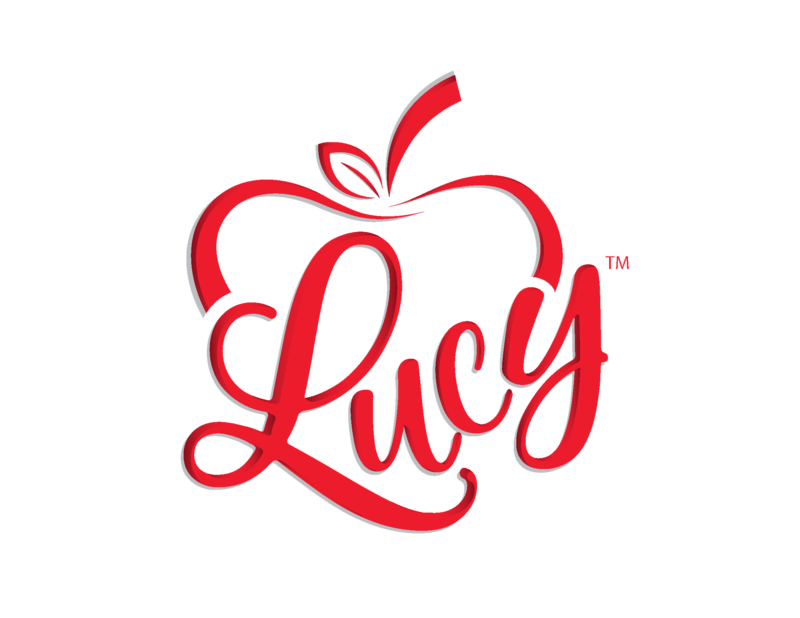 If you love fresh fruit then you have come to the right place! We invite you to discover the power of apples, cherries, and pears. 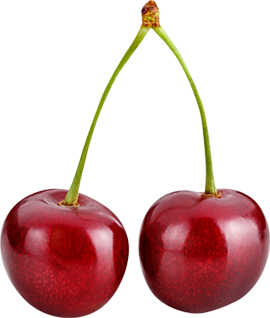 Chelan Fresh offers more than 20 varieties of superior quality fresh fruit, all delicately handpicked on family farms in North Central Washington. Chelan Fresh is proud to welcome Columbia Valley Fruit and Borton Fruit as part of our growing Chelan Fresh family of farmers. 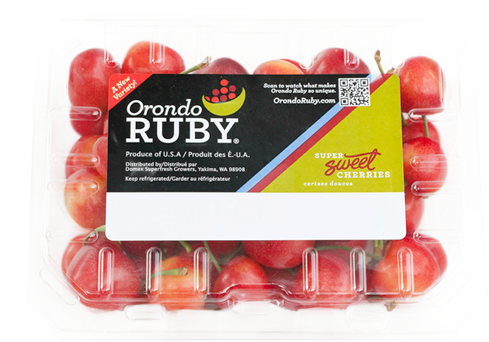 Find our fruit near you! 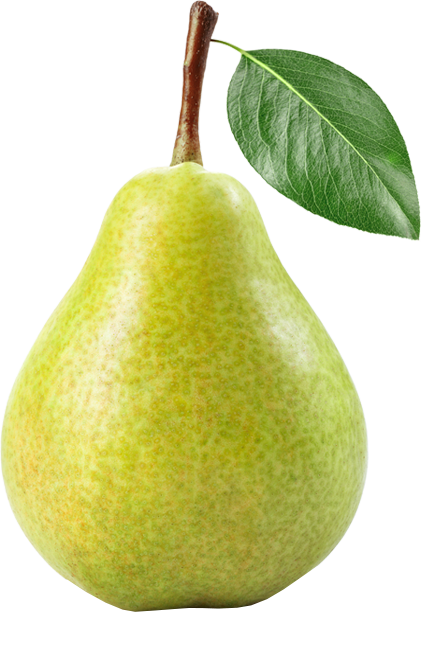 Cascade Crest Organics® has always stood for quality in the world of Organic Fruit production. 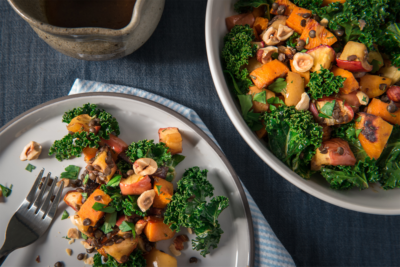 And Chelan Fresh is proud to represent those growers who believe that growing fruit using USDA Organic approved standards is a benefit to both the land and consumers. Cascade Crest Organics® sales manager Kevin Stennes shares how Chelan Fresh’s organic program grows as organic food demands continue to increase. 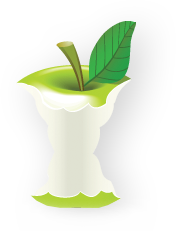 Chelan Fresh offers a wide range of convenient, retailer-friendly packaging options. 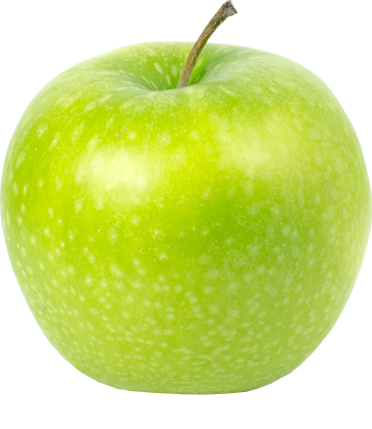 We are happy to share that there is a lot of excitement about our all new apple variety! 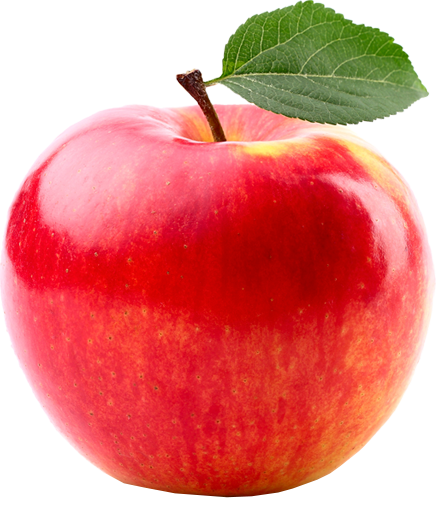 Large and round with bright red and yellow coloring, the new SugarBee® apple from Chelan Fresh has a crispy firm texture and is unbelievably sugar-sweet! 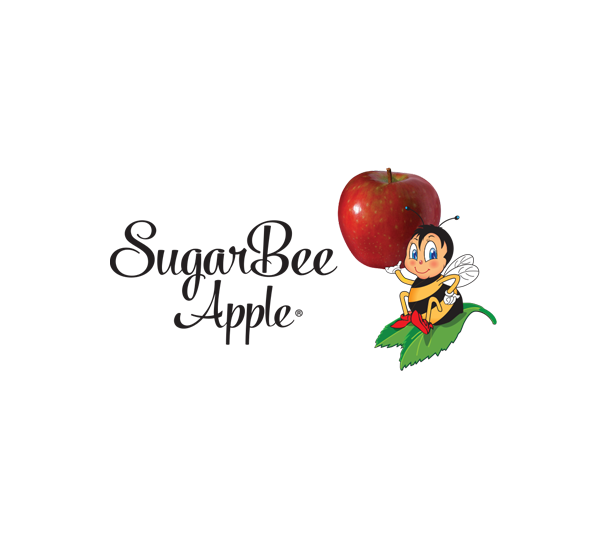 Our delicious SugarBee® apples are lovingly grown and hand-picked on the fertile slopes of the Cascade Mountains in central Washington. They are delivered fresh from the grower to you. Touching sky and earth, our Chelan Fresh orchards are cooled by crisp air lifted from the beautiful Columbia River. 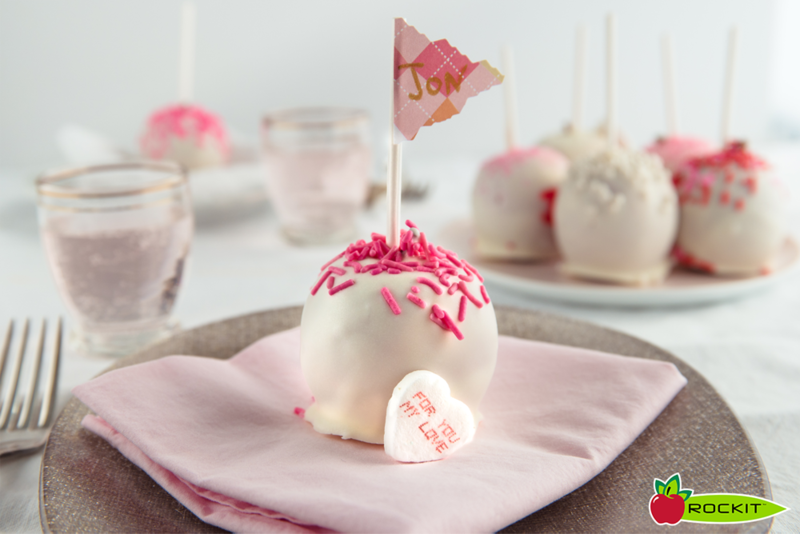 Join us as we get To the Core of all things apple, pear and cherry! 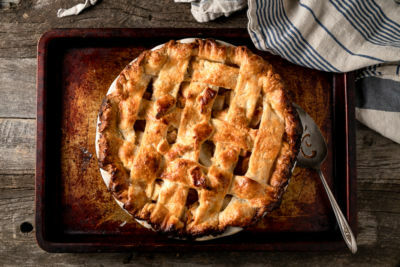 How to make perfect apple pie, every time. 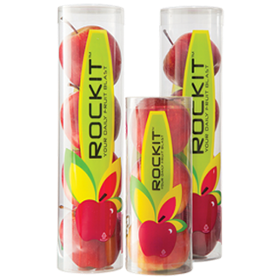 Sign up to receive our FREE Rockit® Apple E-Book! Have a question, comment or thought? Hearing from you would make our day!